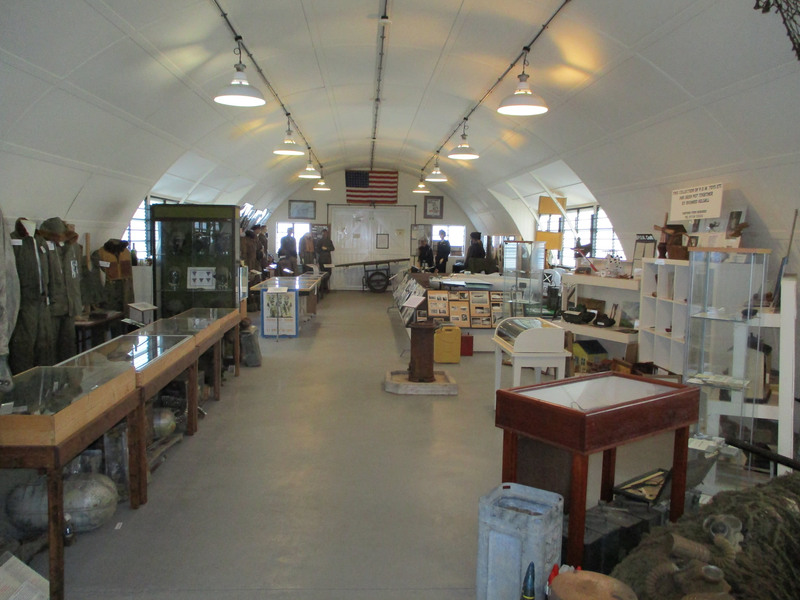 The airfield, known officially as AAF Station 152, was built by various US Army Engineer Battalion’s from September 1942 to the standard Class A specification seen on many other airfields. 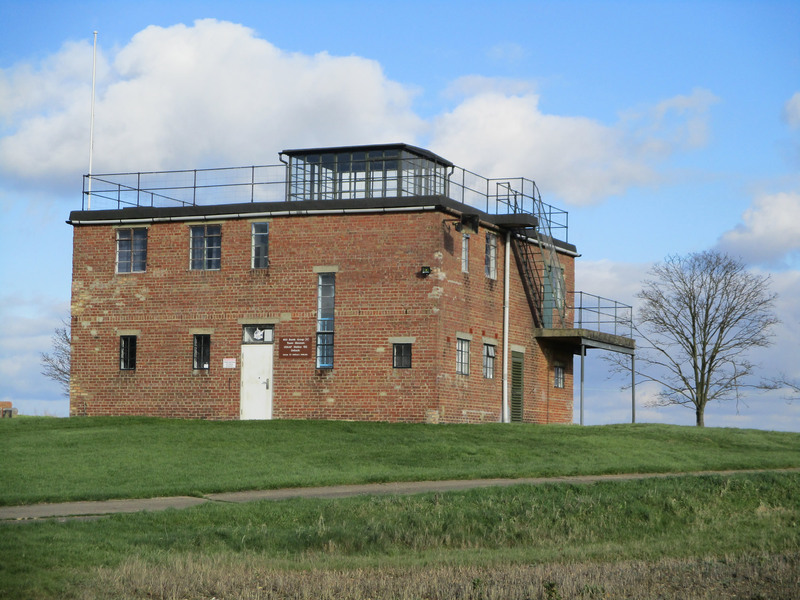 Class A was the specification set for an airfield that was to be used as a heavy bomber station with three runways, 50 hard standings, two T-2 type hangars for aircraft maintenance, a bomb dump and enough accommodation to house around 2900 personnel. 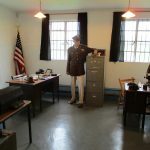 Debach was completed in April 1944 and the aircraft arriving on 10th May 1944, Debach was the last Eighth Air Force heavy bomber station to become operational with the group flying its first mission on D-Day 6th June 1944 equipped with the B-24 Liberator. 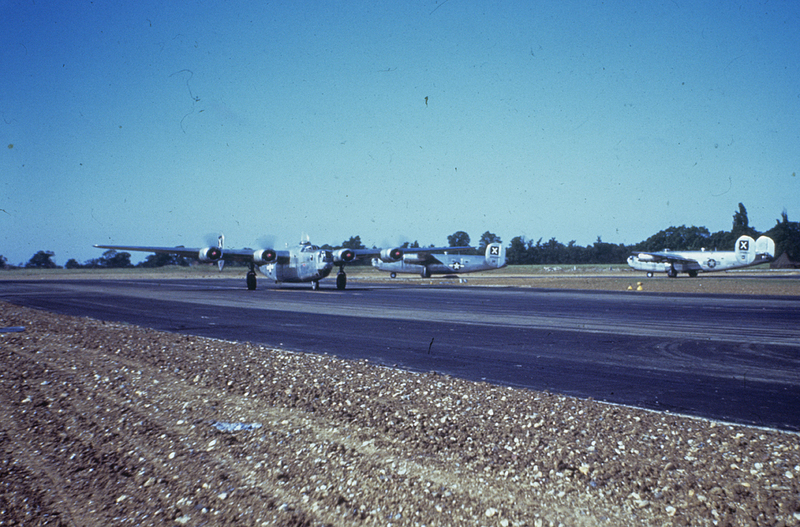 It was unusual for a 3rd Air Division group to be equipped with the B-24, and in September 1944 the group was re-equipped with the B-17 Flying Fortress. 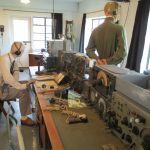 Despite being a late comer to the 8th Air Force, a total of 168 missions were flown with the loss of 40 aircraft the last combat mission being flown on April 20th 1945. 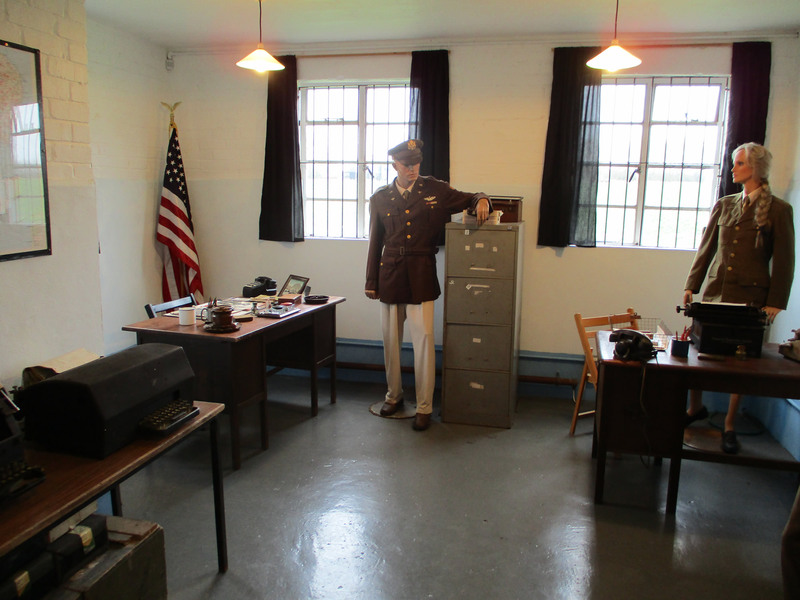 After the cessation of hostilities the group moved back to the USA in August 1945. 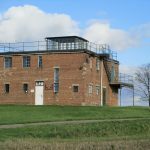 The airfield was built on land that has been owned by the Taylor family since 1913, and today the Taylor’s have retained many of buildings while volunteers maintain a museum on the site. 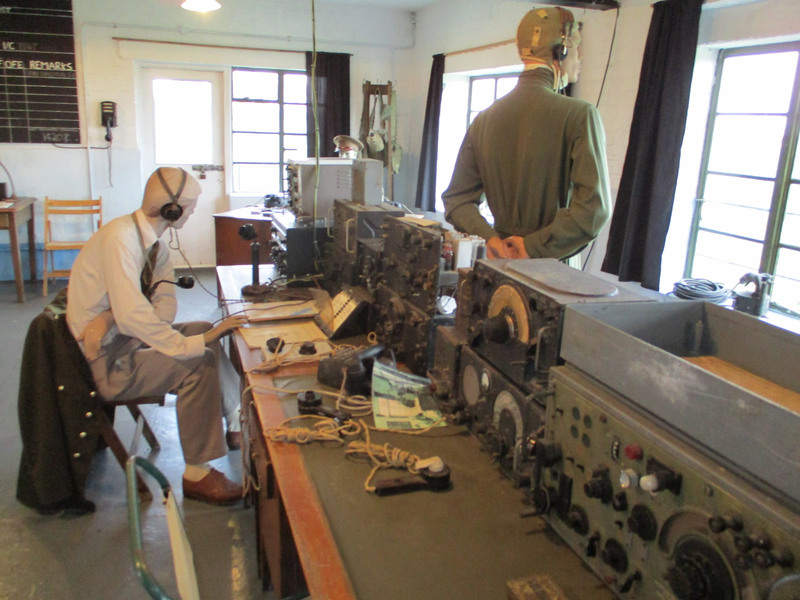 The control tower has been fully restored by museum volunteers and has been arranged with displays showing the visitor how it would have looked in 1944. 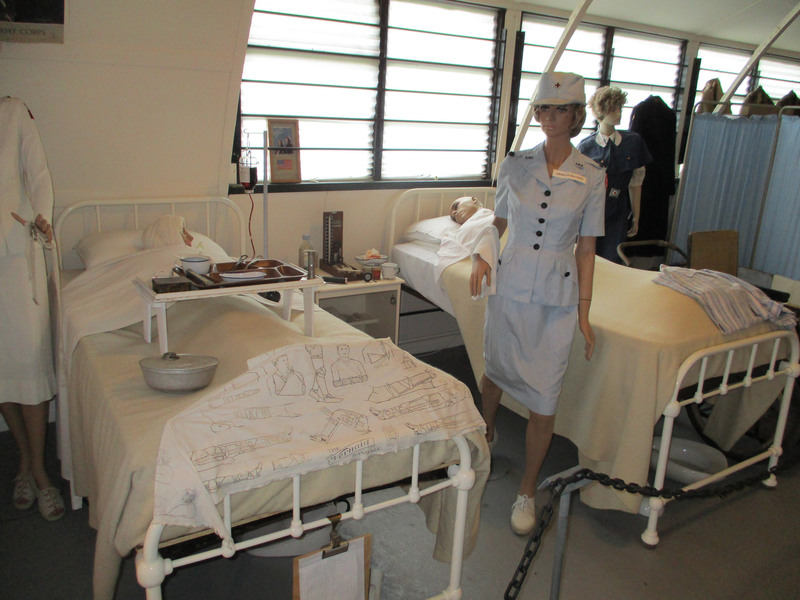 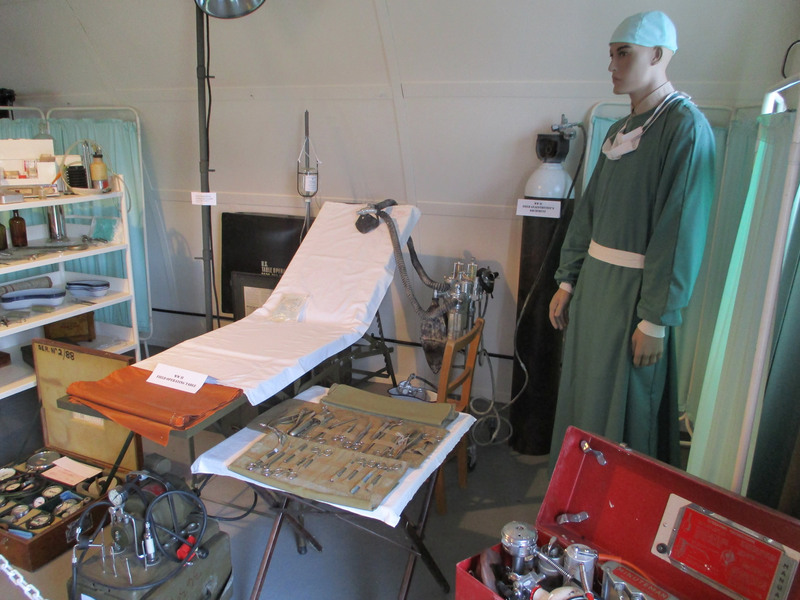 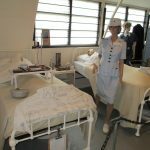 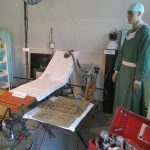 The museum has a number of other buildings dedicated to the USAAF’s time at Debach including an excellent display detailing the medical facilities, as well as life on the home front. 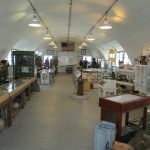 Debach is also home to a number of restored military vehicles.